More than a lamp is a companion in the darkness, a conversational ceramic piece that brings you to the most confortable moonlight. 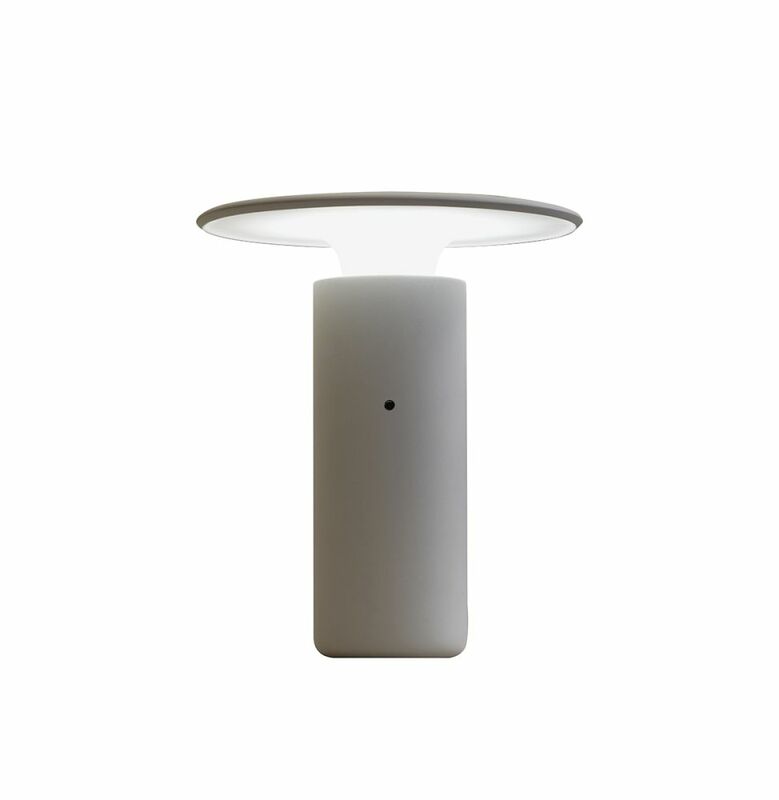 A rechargeable ceramic LED piece design by Luis Eslava for POTT. Color temperature: 3000K / 3000 K.
LED Source luminous flux: 300 lumens. / 300 Lumenes. Pott’s creations are hand-crafted with care and dedication, applying traditional pottery techniques and natural materials to contemporary design. Every collection emerges with the intention of taking pottery to a new level while keeping up with handmade traditions. Each one displays a well-balanced distribution of flowing forms and symmetries while their matt surface and natural colors blend seamlessly into their environment.